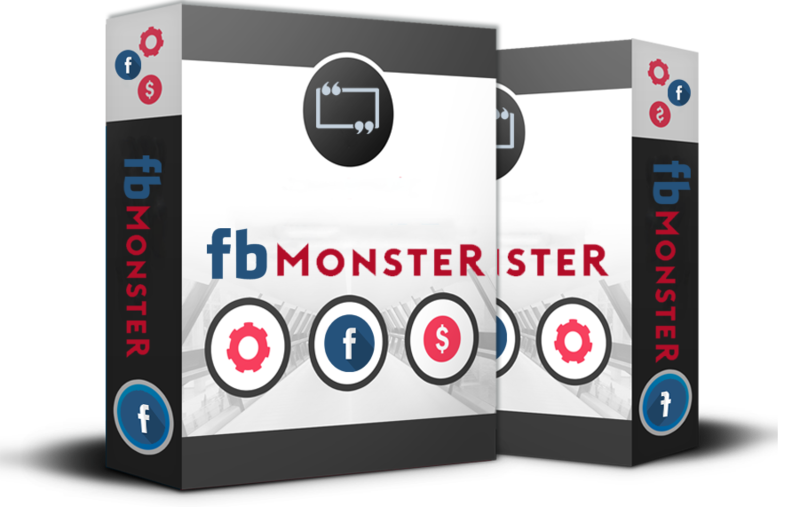 Facebook Monster is a revolutionary, world’s very first,most powerful and complete facebook messenger marketing software. 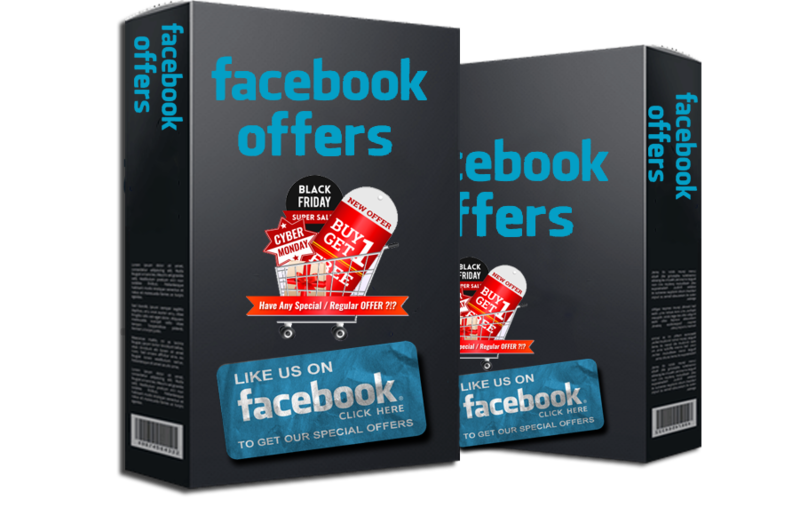 This application can send bulk message to your pages’ messenger leads. 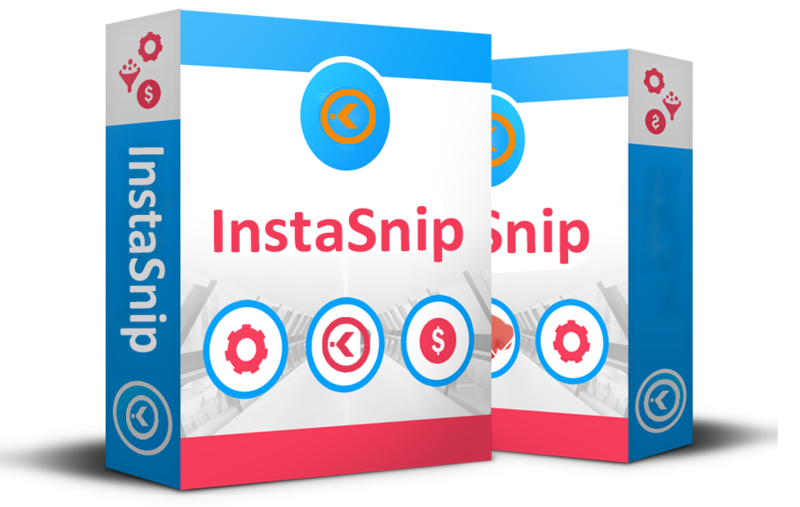 And it is combined of suit of tools for generating messenger leads. Are you tired of not getting result of email marketing ? Email marketing is dying , it’s becoming harder day by day. Start using FB Inboxer, be introduced with Facebook Messenger Leads. 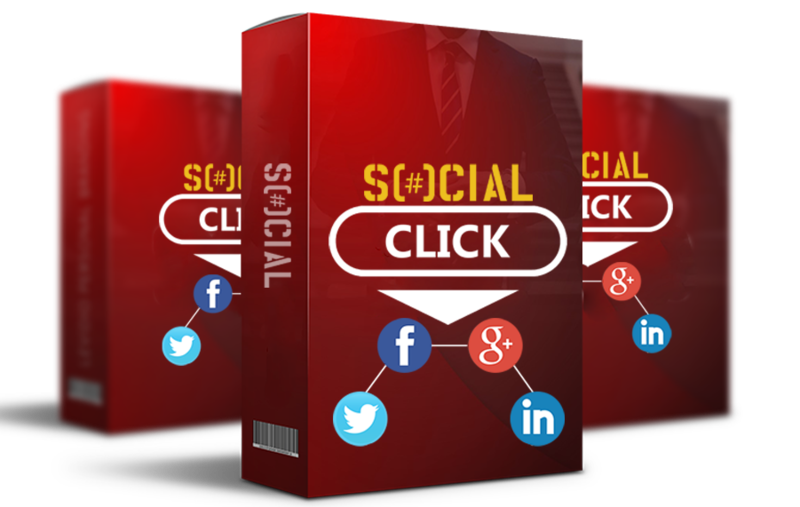 collect & manage leads in a super easy way. Send bulk message to your Messenger leads. Almost 100% open rate and delivery rate. 500 Facebook Messenger leads is more valuable than 10000 email leads. See all the feature that available in FB Inboxer. You don’t need APP approval for sending BULK messages. See details below. Generate a regular and sustainable income online by promoting a range of products. Select from our wide range of digital marketing courses to promote to your audience to earn a commission as high as 50% or simply promote IgniteHub to earn a recurring monthly income that you’ll continue earning as long as the customer continues the subscription. As an IgniteHub Affiliate partner, you get priority support anytime via live chat or email. 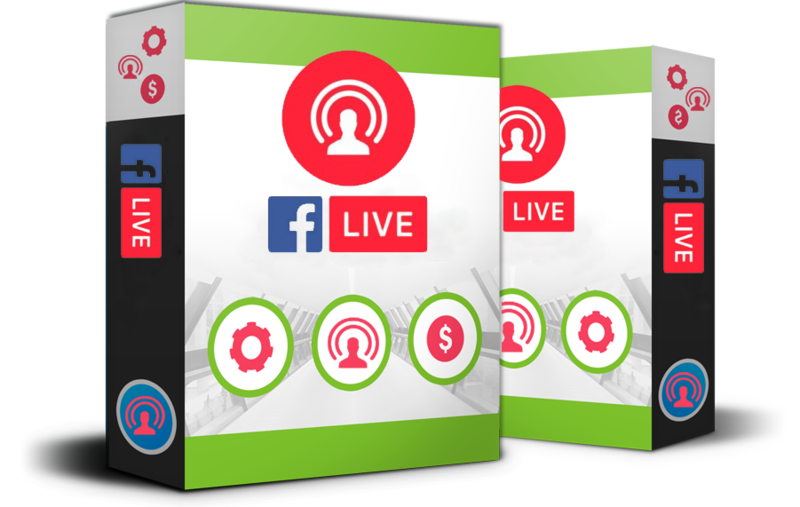 Whether you’re new to affiliate marketing or an experienced marketer, you’ll receive access to digital marketing courses to help you maximize your earnings and tools to track and monitor your results.